To lower the bounce rate and optimize the ranking of an E-commerce website, a website’s high speed is an exigent criterion. 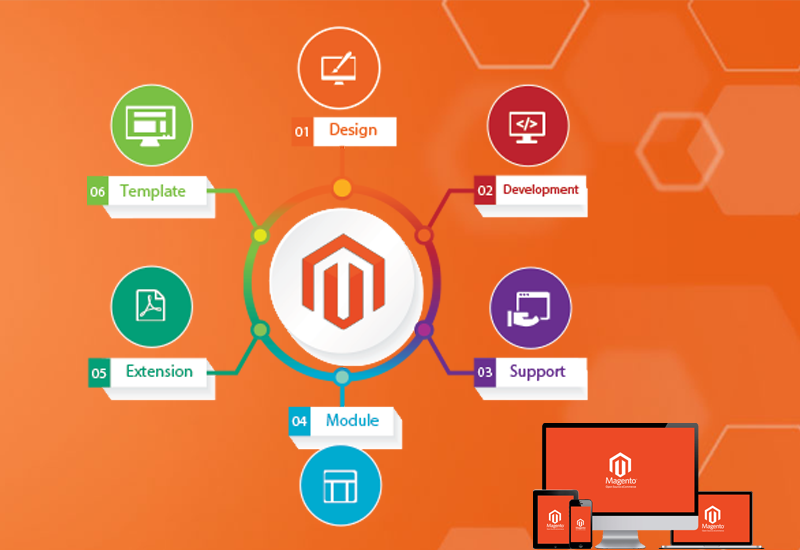 Your dynamic Magento based E-commerce platform can suffer a slow loading time due to several factors like no full page cache, low memory limits, outdated indexes, bad hosting and many more. 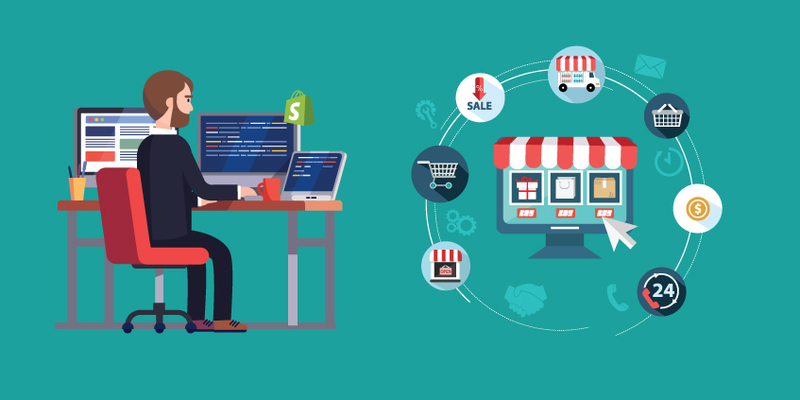 So if your E-commerce business uses a Magento store development platform, then this write-up can guide you to boost the speed of your store with a guaranteed and an unprecedented store performance. 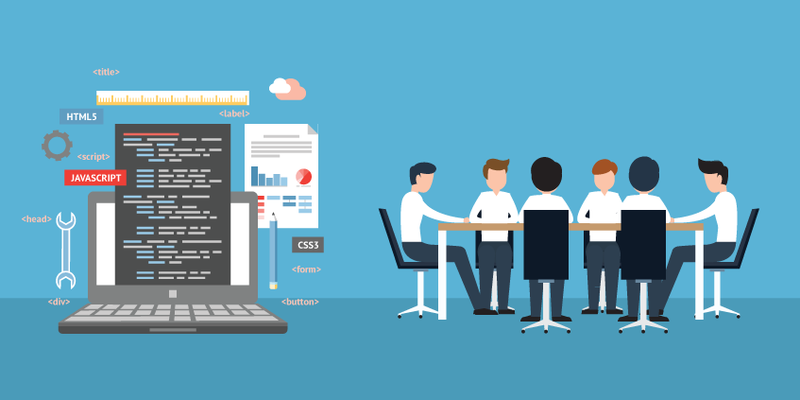 Upgrade it to the latest version: Upgrading to the next generation Magento 2.0 can promise great affordability along with quick resulting marketing techniques. 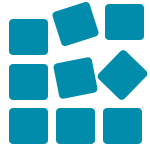 Amalgamated with Varnish Cache, Magento 2.0 minimizes the server loading time. In contrast to the 6-step check out in Magento’s previous version, Magento 2.0 simplifies the process with just 2 steps. It also gives an intuitive back-end and an unparallel real shopping experience by sharing product videos. 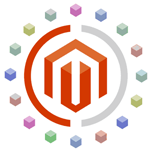 As magento 2.0 has many major changes, you may need a help from Magento expert or magento e-commerce store development company. Activate Flat Catalog module: In the Magento admin you can activate the module for products and categories to improve the performance of the platform. 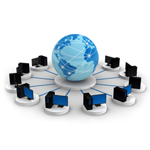 Minimize third party extensions: A surplus of extensions for thrird party and community involves additional processes and more database queries which further detoriates the speed of the E-commerce site. Minify CSS/JS: Like a Minify Java script/CSS, you can install a JS/CSS compressor from third party extensions or even from an authenticated Magento extensions provider. 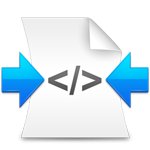 It will unify, cache and will make the CSS and java script files compact by removing the white characters and the extra comments. It also adds forever expiry tags that can de-accelerate the loading time. 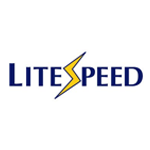 Use a LiteSpeed Enterprise instead of an Apache web server: The Litespeed webs server enhances the performance of the E-commerce platform with a better traffic handling against Apache web server that can also meet server crash. The E-commerce platform’s speed increases almost six fold using the web server of Lite speed enterprise. 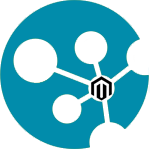 Compile your Magento files: By connecting all the PHP files and arranging them in a specific place will help you leverage the performance of your E-Commerce platform due to an increased effectiveness of auto loader. 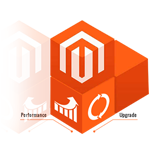 After compilation, the auto loader will cater the includes file, consequently with a reduced time, the Magento platform will respond with a high speed. 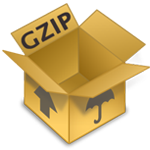 Use GZip compression tool: Available as a built in or as a downloadable extension, the GZip replaces the file’s htaccess with its codng. 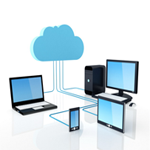 Thereby, increasing the speed of the platform by easily enabling it. Clear the database of your Magento platform: You can shorten the database table of your Magento platform by clearing it. 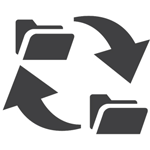 The files that can be truncated include log_url, log_url_info, log_visitor, log_visitor_info etc. Choose a good hosting solution: For a great performance of your E-commerce platform it must be optimized with the right hosting solution. You can choose from companies like Magemojo, Nexcess and Siteground that can help you to implement the needed features in your E-commerce platform. Despite implementing the above changes, if your slow speed urges you to hire magento experts new york, then simply reach us today. As an experienced Magento store development company from New York, CG Colors can re-instate your online store’s performance like never before. 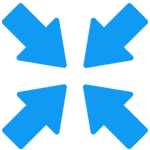 ← Magento Vs Shopify Vs BigCommerce – Which is the best E-Commerce platform for you? ← Why mobile responsive email templates are very important?